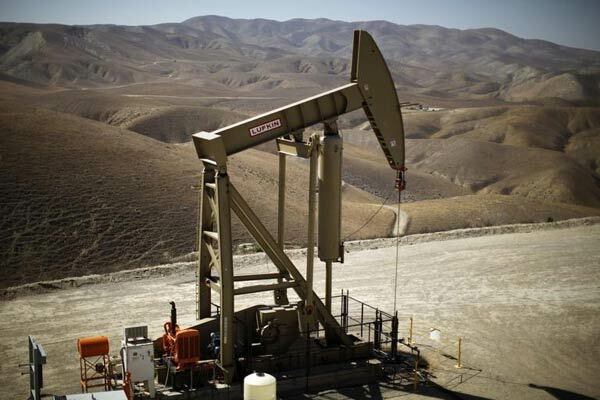 The development of non-conventional oil deposits using fracking could generate $500 million per project per year in taxes, royalties, dividends for shareholders and salaries in Colombia, the country's private oil producers association said on Wednesday. Hydraulic fracturing, or fracking, technology fractures rock formations with pressurized liquid. Its use is credited for booming oil and gas production in the US, but environmental activist have blamed it for water pollution.